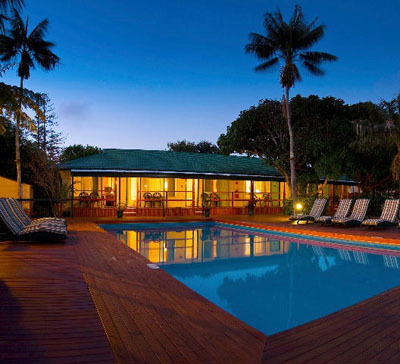 Previously known as the All Seasons Colonial Hotel, the family owned and operated Paradise Hotel & Resort on Norfolk Island is your ideal accommodation for your holiday. 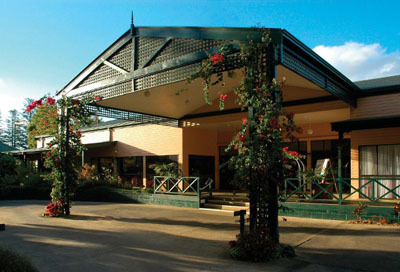 Nestled in 11 acres of beautifully landscaped sub-tropical gardens. 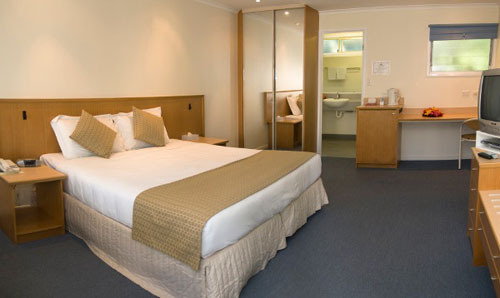 With 55 spacious rooms in four accommodation styles, there is something to suit every budget. 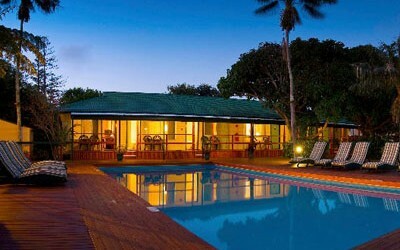 Relax by the swimming pool with a cool cocktail, or enjoy dinner at wonderful restaurants offering specialty dishes – the choice is yours! 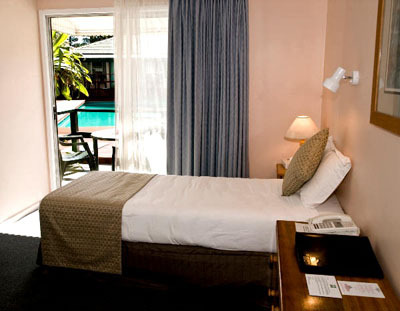 The Paradise Hotel & Resort is very close to many tourist attractions, museums and the Burnt Pine Shopping Centre on Norfolk, or take a short trip to Emily Bay for a peaceful swim in a sheltered cove or enjoy a round of golf on one of the world’s most scenic oceanfront golf courses.